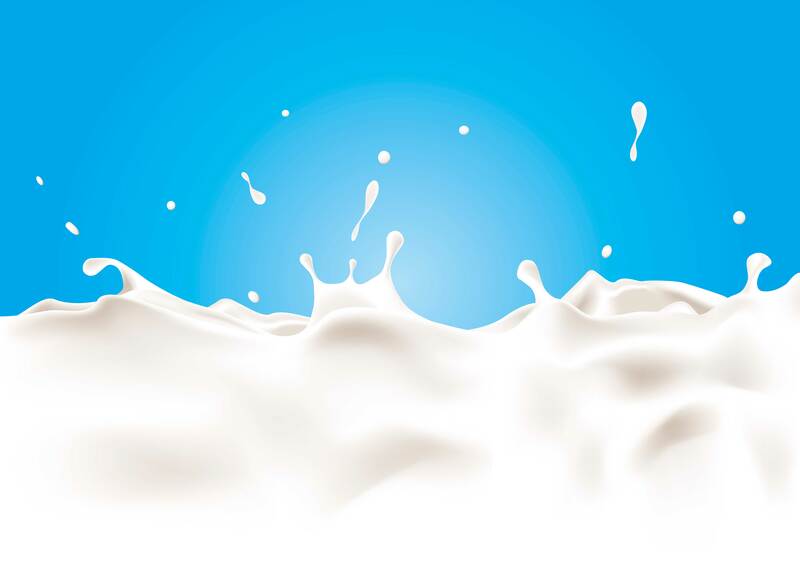 The new R&D centre will focus on scientific research to support innovation in milk-based maternal and infant nutrition products for the global market. This will help provide nutritional solutions for the crucial first 1,000 days of life. More than 40 research staff work at the centre, which is located together with Nestlé’s Wyeth Nutrition manufacturing plant. Wyeth Nutrition Ireland produces a range of premium milk powder products for infants, young children and mothers, for export to world markets. The centre incorporates state-of-the-art laboratory facilities as well as a full pilot-scale manufacturing line to facilitate the development and testing of new products from initial concept through to product deployment. This will help increase the pace of innovation in the category, which is one of Nestlé’s most important growth drivers.